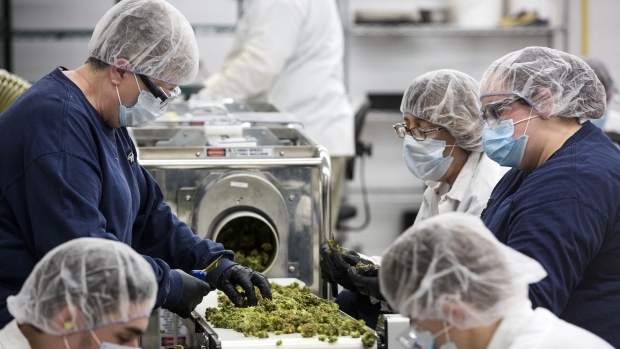 OTTAWA - The federal government says it will review Constellation Brand Inc.'s proposed $5 billion investment in Canopy Growth Corp. The department of Innovation, Science and Economic Development Canada says in a statement that the deal is subject to review under the Investment Canada Act. The department says the government must review proposed acquisitions of Canadian businesses by foreign companies when the value of the business is $1.5 billion or more for investments originating in trade-agreement-partner countries.